The Australian government is so concerned about shark attacks on humans that it plans to start baiting and trapping the creatures about half a mile off the western coast. 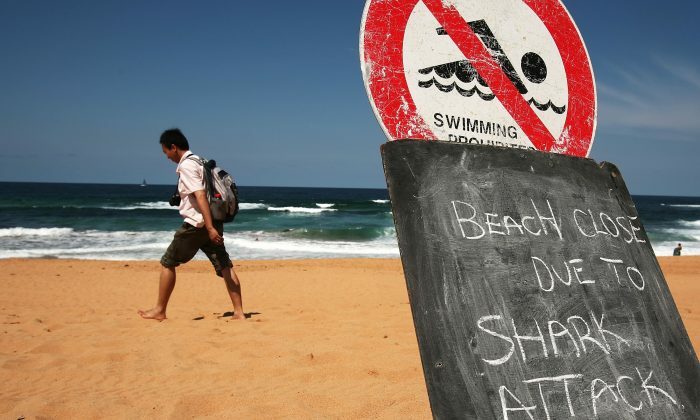 The Western Australian government plans to set baited drum lines to catch large sharks along heavily used beaches in metropolitan areas. Boats would then monitor the drum lines, to be set up for 24 hours a day for four months beginning in January. The government’s tactic is part of a larger approach that includes more aerial surveillance, shark tagging, beach patrols, and a trial shark enclosure. It said in a statement that the drum lines are one more step toward a “long-term shark strategy” to protect people from shark attacks. It also plans to establish a Coastal Shark Management Zone. The method of killing the sharks in large numbers with the baited drums is known as culling. Conservationists are calling for a halt to the measure. Kempster said that he and his organization support the use of nonlethal measures and more community education. He also said that more people die from riptide currents in Australia every year (about 21 per year) compared to shark attacks (1 per year).